So if you read my blog you’ll know that Ed and I are getting married next September in Santorini, Greece. It will be a very intimate wedding with only 25 guests. As we haven’t been able to invite a lot of guests, we knew we wanted a U.K. Reception celebration as well. We didn’t want it to be straight after we got back from Santorini, so instead we booked for Bonfire weekend. Last weekend marked a year to go. For our UK Reception we will be keeping costs down with an evening only event and simple food. We both want some ‘extras’ for the Reception so this year we will be saving to ensure we can have what we want. Our guest list is bigger for the UK Reception as well, with approximately 100 people invited. 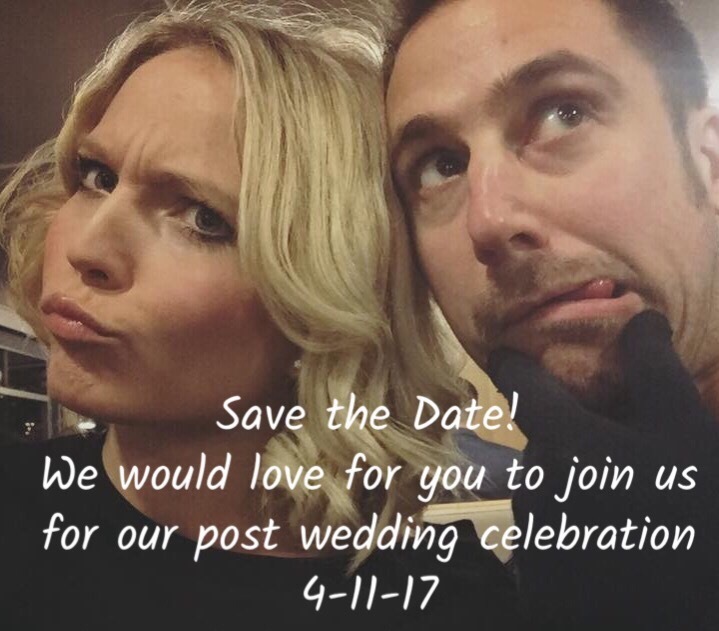 We also want to wear our wedding attire again and to have some photos taken with the friends and family who couldn’t make it to Greece. 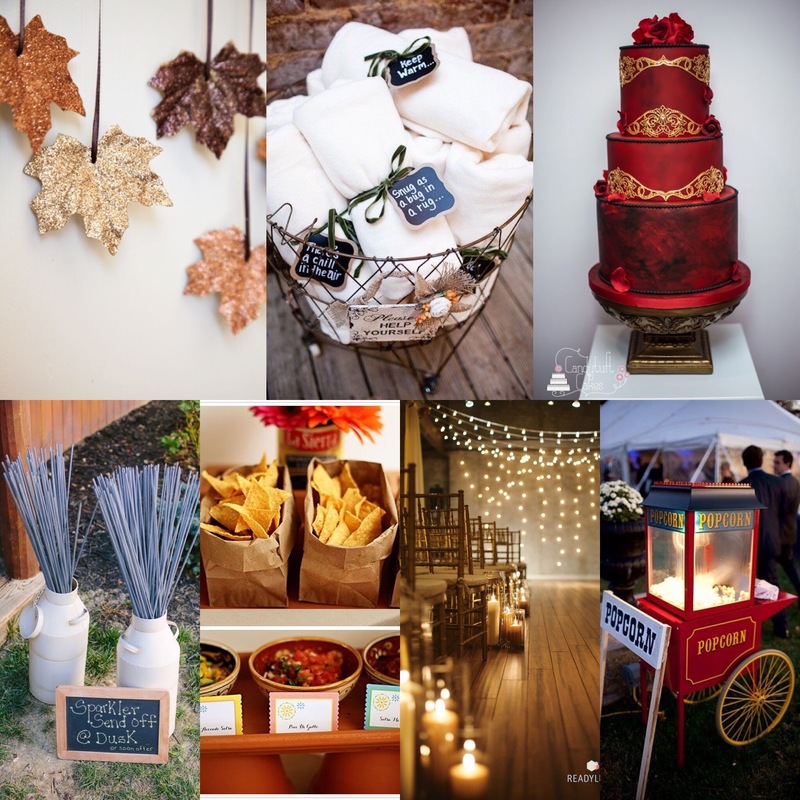 As the reception is during bonfire weekend, I’ve been on Pinterest, looking for inspiration, and am really excited for a very autumnal theme as a contrast to the bright blues and stark whites of our Greek wedding. 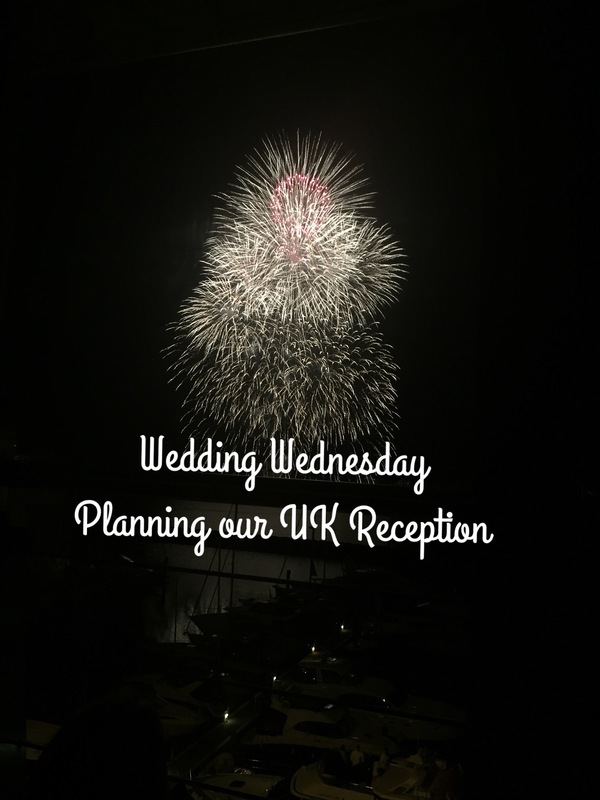 Are you getting married abroad and planning a U.K. Reception for back home?